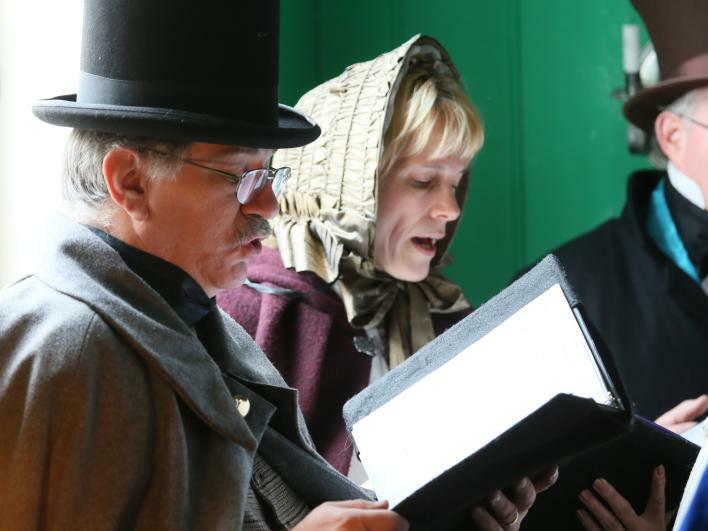 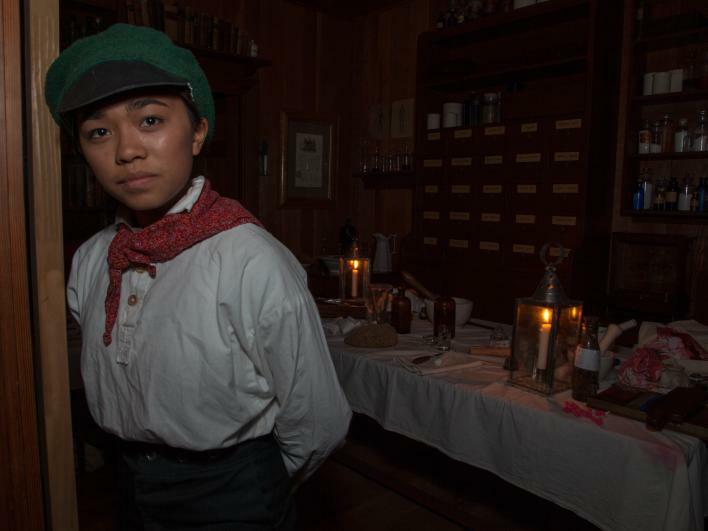 Visitors are engaged year-round through costumed performances and interpretive talks at events such as Tales of the Engagé and lantern-lit tours of Fort Vancouver. 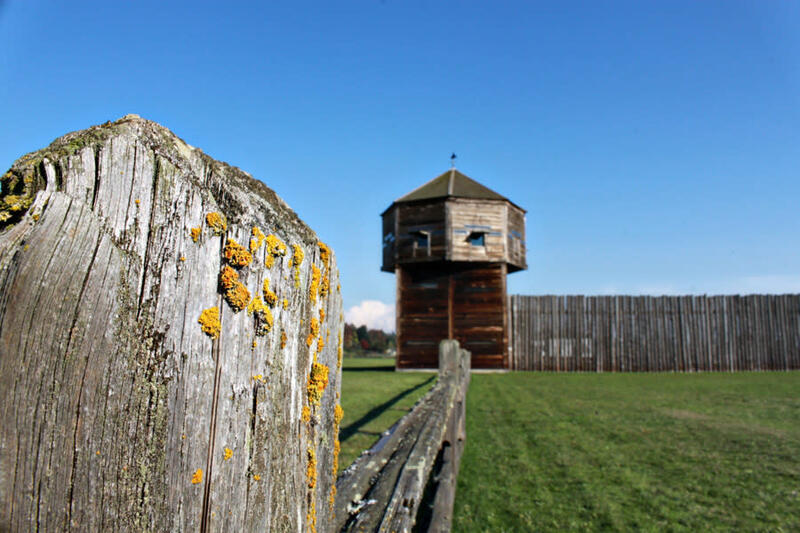 The site is also renowned for its world-class archaeology collection and even opens up select archaeological digs to the public. 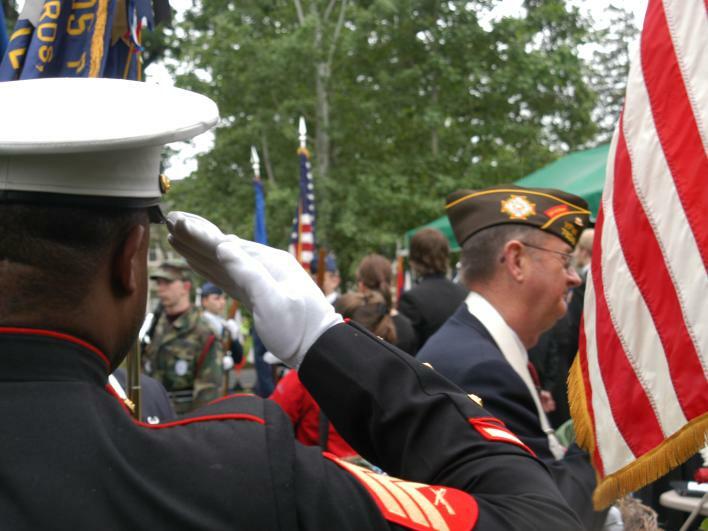 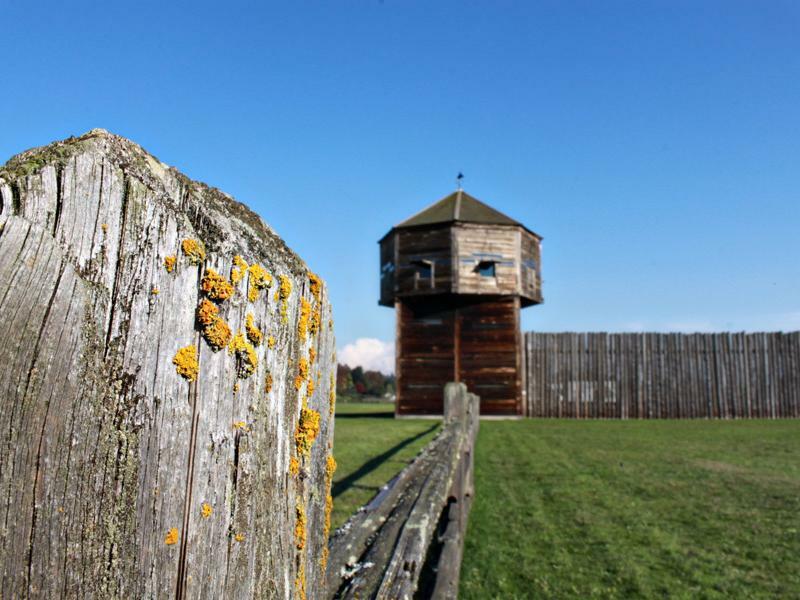 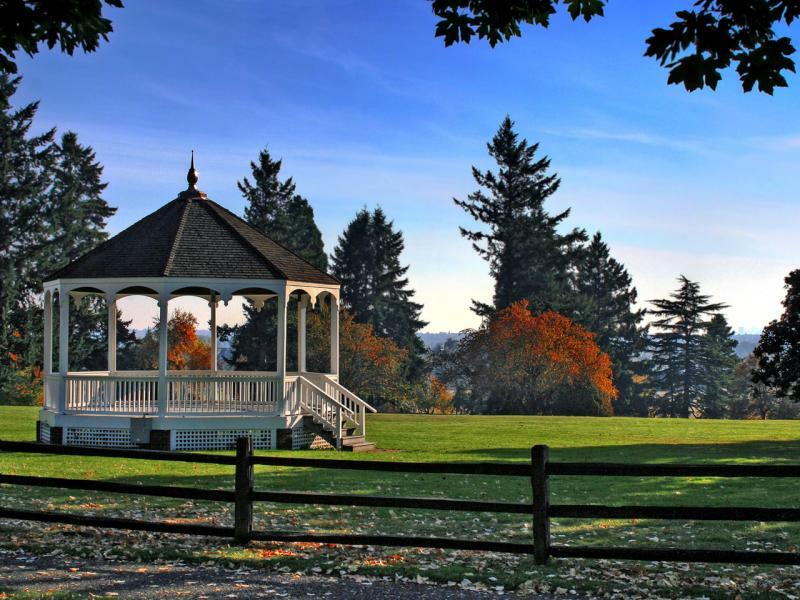 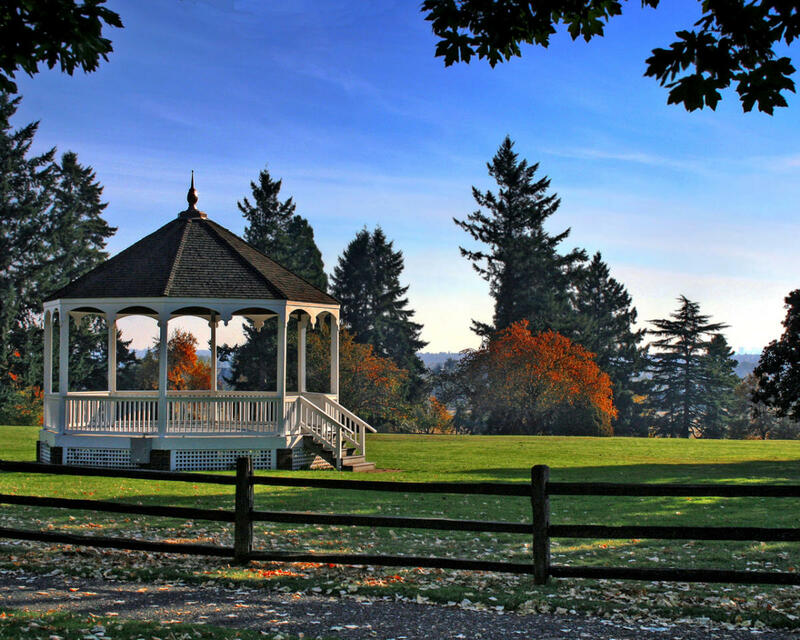 Connect with the past by exploring the reconstructed stockade and bastion or by visiting nearby attractions such as Officers Row, Pearson Air Museum and the Fort Vancouver Village.